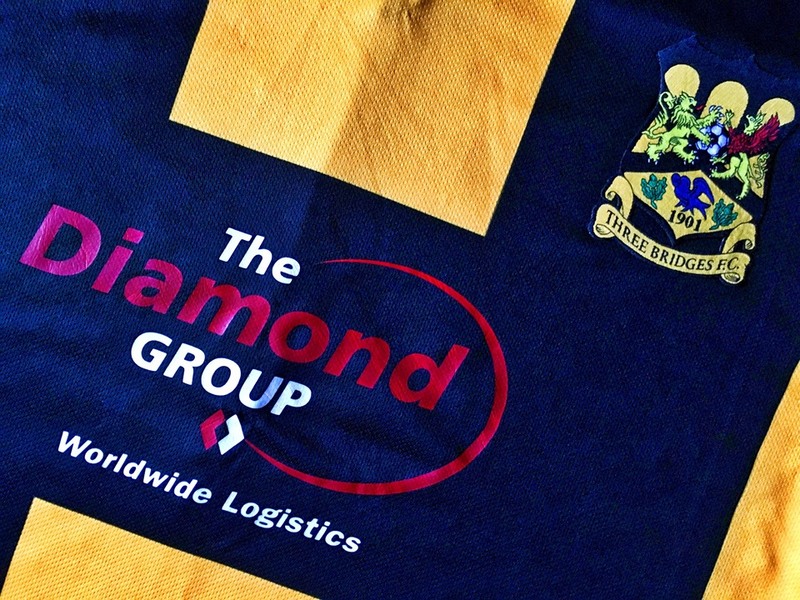 The Diamond Group are committed to helping the local community and have become proud Sponsors of Three Bridges Under 11’s, they play in the Mid Sussex Youth League and we will be showing updates of how they are getting on during the season. Sameday, Overnight, European and International courier deliveries. Airfreight, Seafreight, Storage - UK, Asia, USA and Europe, Pick and Pack Fulfilment Services and Ecommerce.